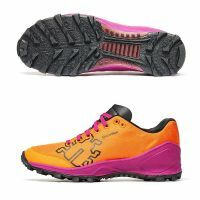 Take things off-road and conquer any terrain with the Peregrine 8! 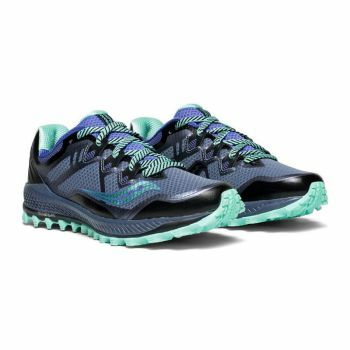 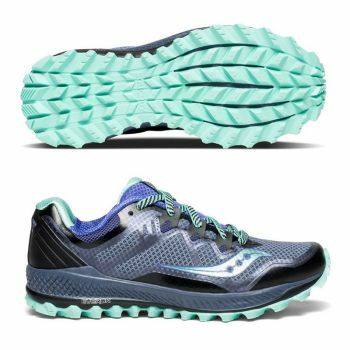 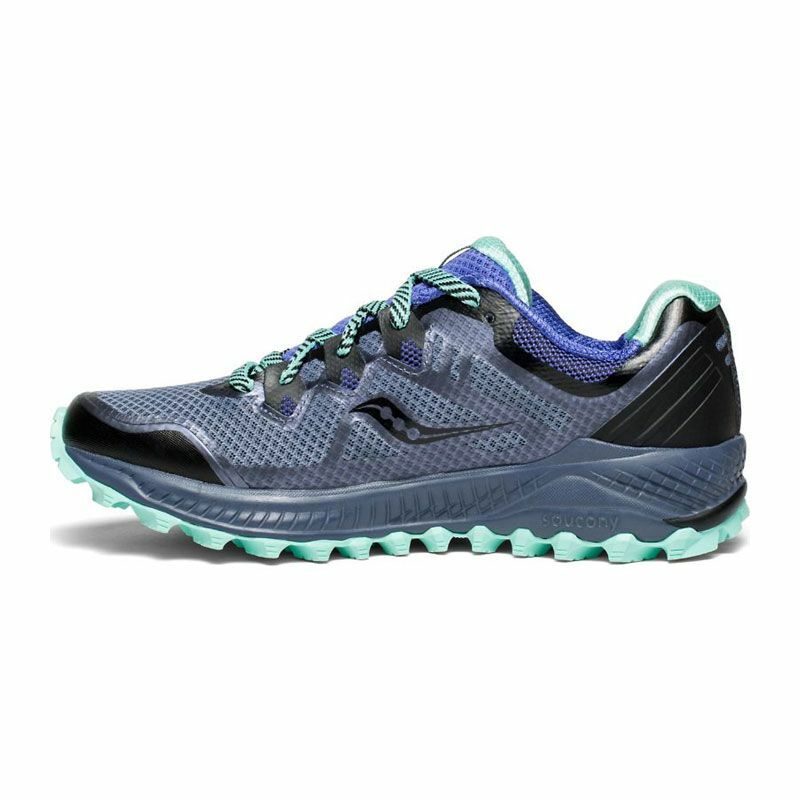 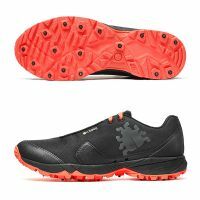 Featuring EVERUN™ Topsole construction for enhanced energy return and continuous cushioning throughout your run, and PWRTRAC outsole for dialled-in traction across a variety of terrains. 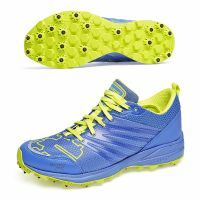 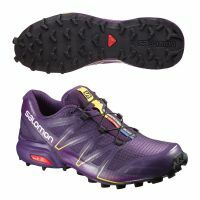 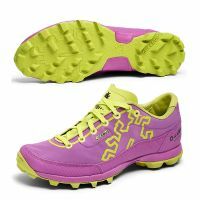 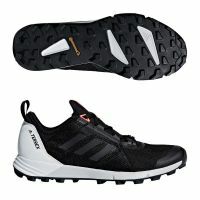 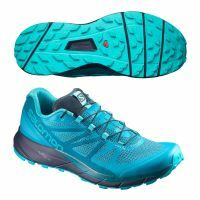 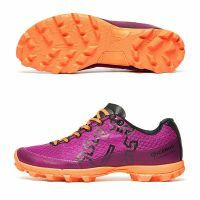 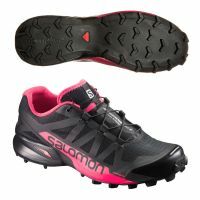 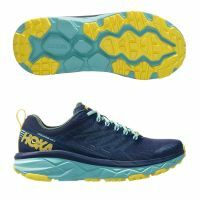 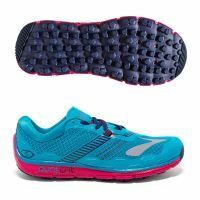 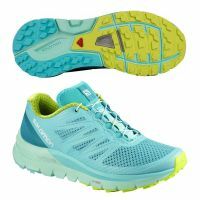 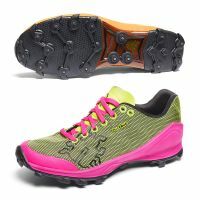 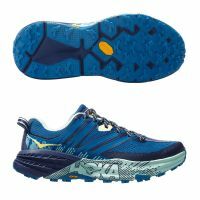 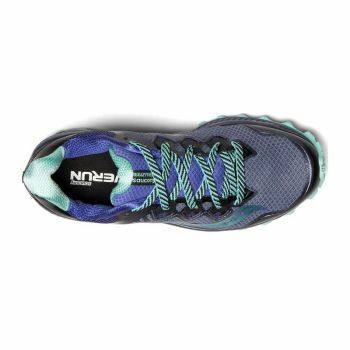 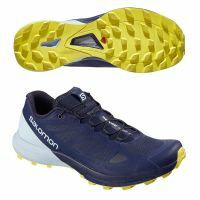 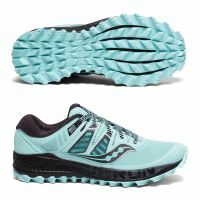 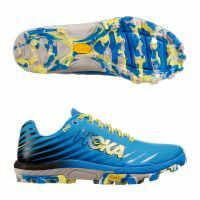 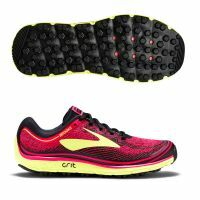 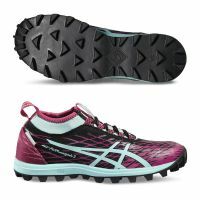 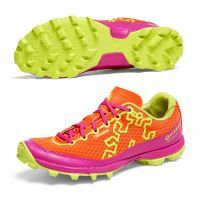 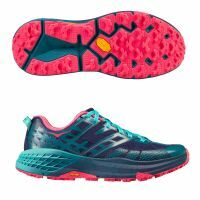 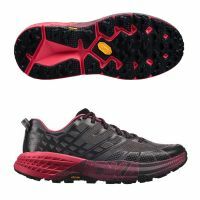 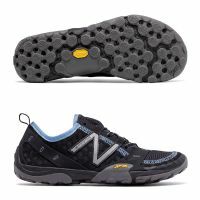 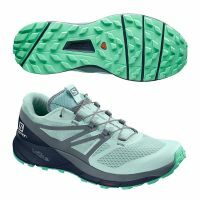 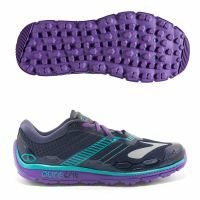 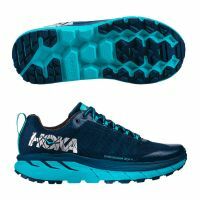 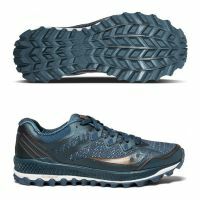 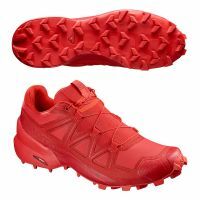 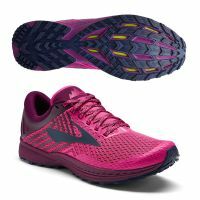 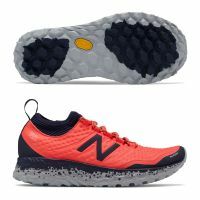 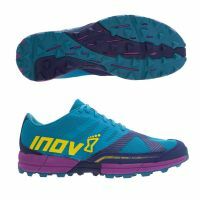 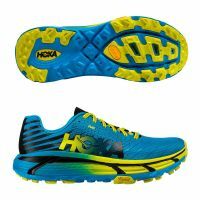 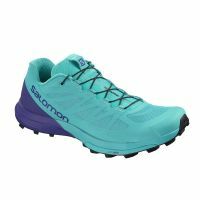 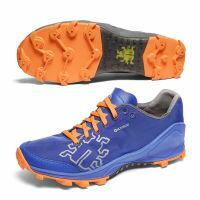 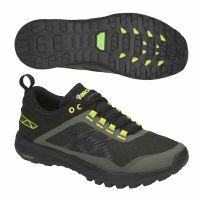 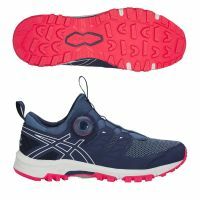 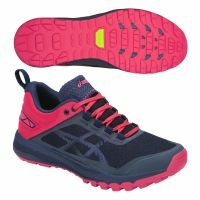 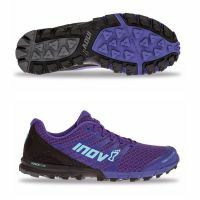 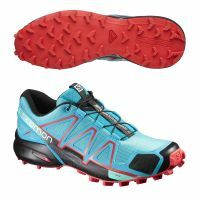 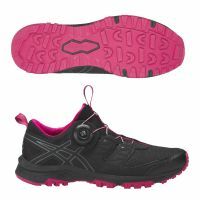 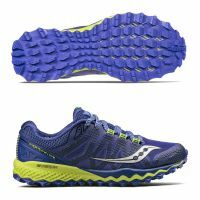 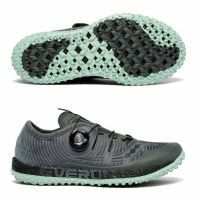 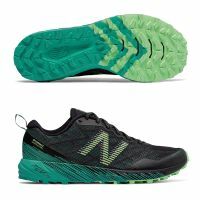 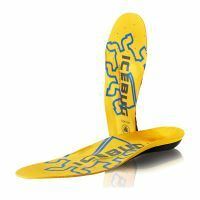 This trail running shoe gives you the comfort, grip and smooth ride to tackle a variety of terrains. Inspired by a classic material, the Denim Tech collection combines iconic visual elements with our technical running background. 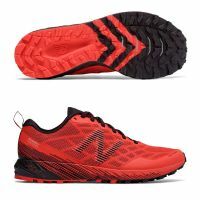 From deep saturated tones, to accents of metallic copper, these shoes provide an amazing look that‘s only outmatched by their performance.